The below ordering options are offered by Turn Left Distribution Pty Ltd trading as Mindscape Asia Pacific ("MINDSCAPE"). - Telephone: Call 1300 307 060, Monday to Friday, 9.00am to 5.00pm EST. Your order will be dispatched on receipt of payment and once your cheque has cleared. It is strongly recommended to combine several items in one order rather than order items individually. We are unable to combine orders placed separately and you will thus be liable to pay separate delivery costs for each order. For all orders, we need to have your telephone number and email address to assist with delivery. Include your Order Number with your signed cheque. Cheques must be issued by a recognised Australian bank and money orders must be an Australia Post money order. Please contact ordersau@mindscape.com.au for banking information. Credit account facilities are available for resellers. Please email salesau@mindscape.com.au for a credit application. Provide us with as much information about your business as possible to verify who you are. 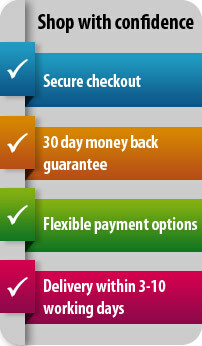 Enables you to send payments quickly and securely online using your bank account or credit card. Most physical products offer installation from disc or via download. Please check the system requirements for details. 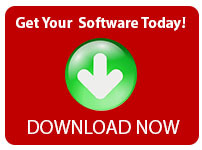 Buying downloads is the easiest and fastest way to access your software. Once you make your purchase you will be sent a download link along with a serial number. Payment accepted via credit card (Visa & Mastercard) and Paypal. All transactions are completed in a secure environment that is compatible with TLS standards. To help minimise the risk of interception and subsequent fraudulent use of your card details, Mindscape operates a secure payment system that is compatible with TLS standards. TLS is currently the most reliable and the most widely used encryption protocol on the Internet.